MSXEROZ:::Stories of My Life:::: I Won A Fujitsu SH771 Notebook! I Won A Fujitsu SH771 Notebook! 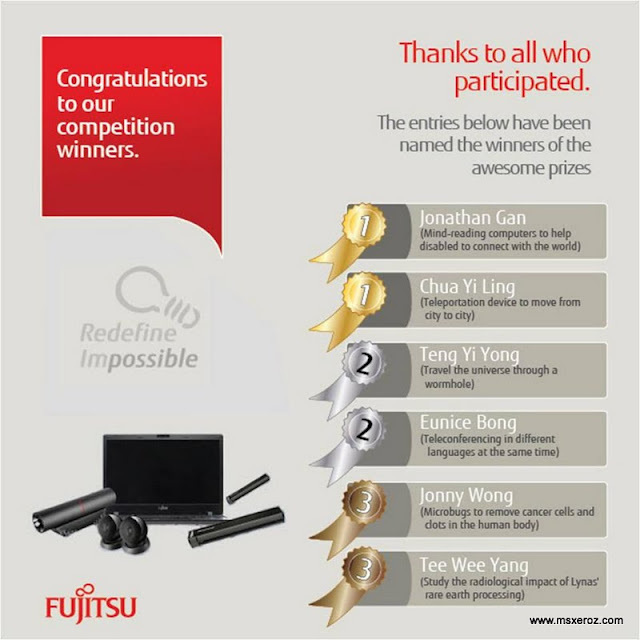 All I can say that I had put all my heart and soul into this.. and I was so erm..anxious...for the Fujitsu Redefine Impossible Contest results to be announced. If you didn't know about it, check out my previous blog post HERE. I jumped and yelled!! YAY!! I'm one of the two 1st Prize Winners. I won the notebook that I really wanted. But most importantly, I know that this may not have been possible (because its a Most-Like contest) without the votes of my Facebook friends, Msxeroz.com readers, and my tweetmates... A BIG THANK YOU TO ALL OF YOU. I promise you all i will try my best to reduce participation in "Most-Likes" contest to reduce annoyance. Since this prize collection is in next week, I will treat this as a BIRTHDAY PRESENT from Fujitsu Malaysia, my Facebook friends, MsXEroZ.com readers and also tweetmates. 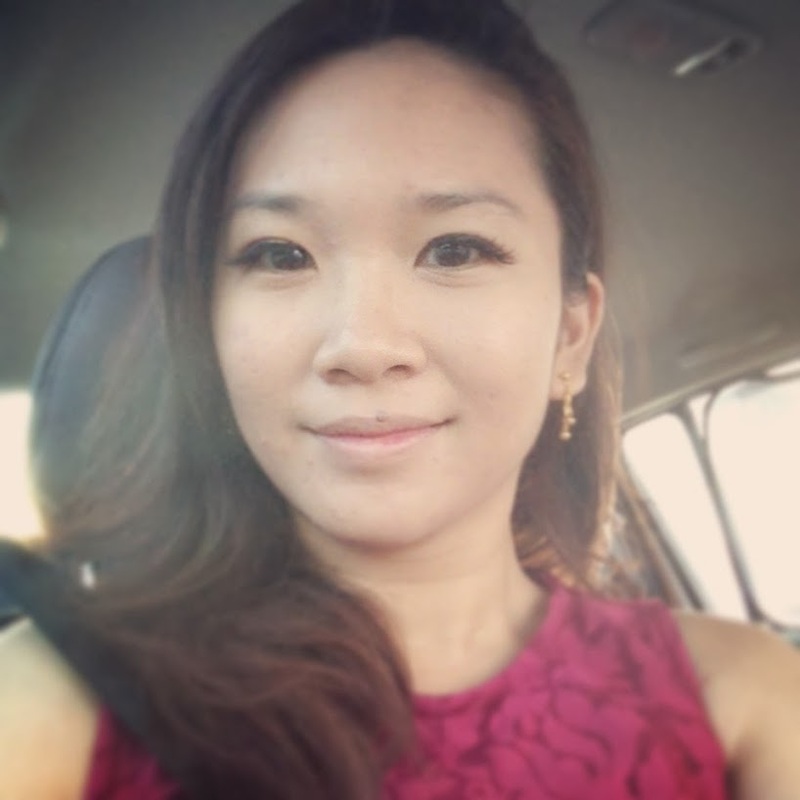 p/s Anyone good in tech stuff? Can this notebook be used for Diablo 3? My New Fujitsu SH771 Lifebook! Oh Please, Excite My Senses *Waves*!!! !